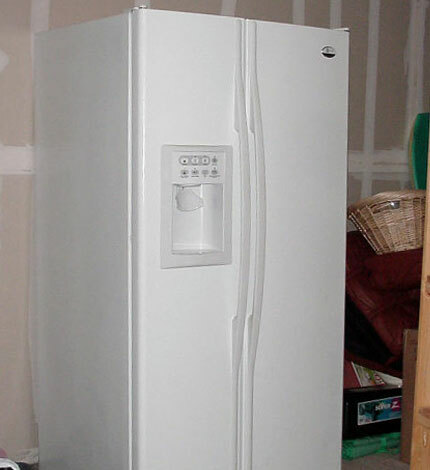 A small breakdown on a refrigerator can create a real problem. Our technician Bill the Repair Guy of West St. Paul, MN offers refrigerator repair services, and can give you one of the fastest response times in the appliance repair industry. With expert knowledge and many years of experience on everything from the basic residential refrigerators to the high-end built-ins we will find the source of the problem and repair it fast. We offer a 90 day work repair guarantee on all of our appliance repairs. Call Bill the Repair guy today @ 651-334-0254 for your refrigerator and appliance repair needs. If you are looking for an experienced and affordable freezer repair and appliance repair technician in the West St. Paul, MN area, call Bill the Repair Guy. We have been fixing most major brands of refrigerators and freezers for well over 2 decades. Our knowledgeable and experience appliance repair technician can diagnose and repair your freezer on site. Let our years of experience and knowledge go to work for you and save you the headache. Call Bill the Repair Guy today @ 651-334-0254.